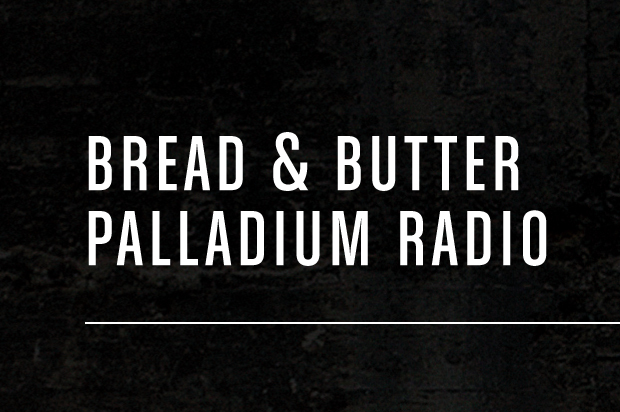 As part of their celebration of Bread & Butter, Palladium are hosting a live radio station from their stand! Carrying on from their recent pirate radio project that featured a large percentage of Rinse FM’s DJs and a documentary, Palladium have once again called upon the talents of Rinse FM. This time they are flying 7 of Rinses finest to Berlin to broadcast live from the Palladium stand via their website. Just go to www.palladiumboots.com/bbb to find the stream and tune in. 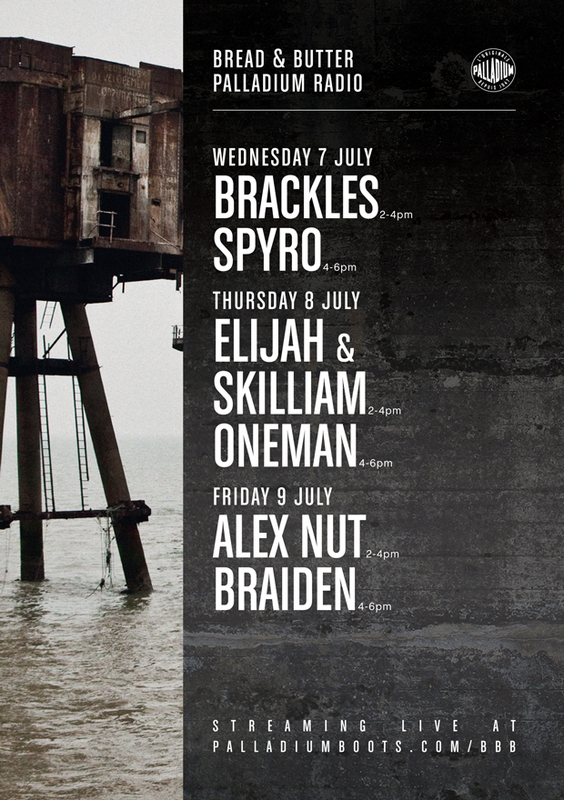 Peep the line-up below … our personal favorite is of course Oneman who you might recognise from mixtape 001, followed closely by Brackles and Braiden.